Family life of a medically complex child. 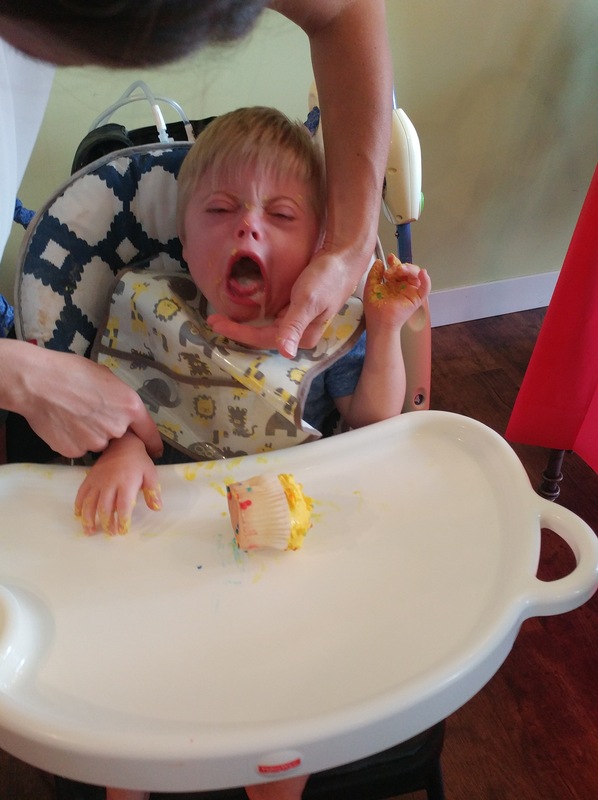 Cupcakes don’t go so well for a kid who doesn’t eat anything by mouth, but at least we tried! Previous Post Cupcakes don’t go so well for a kid who doesn’t eat anything by mouth, but at least we tried!